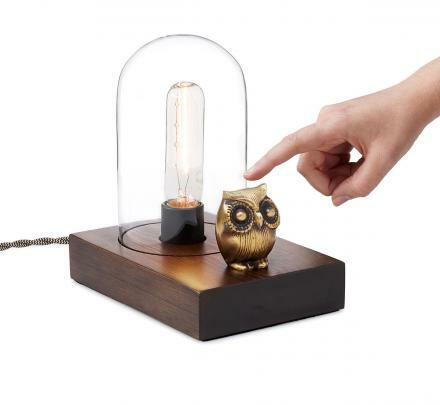 Remember in the 90's when touch lamps were all the craze. 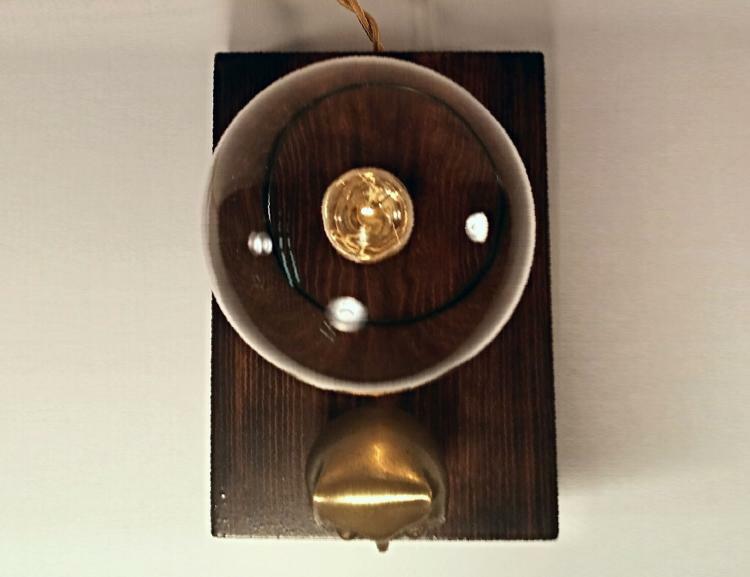 It was truly a revolutionary technology that only the rich and super elite were able to obtain. Well not really, nor did they ever seem to really take off. People seemed to much prefer to turn their lights on and off by annoying everyone around you by clapping twice in a row, and then when that wouldn't work, they would clap twice in a row again but just a little slower, and so on... 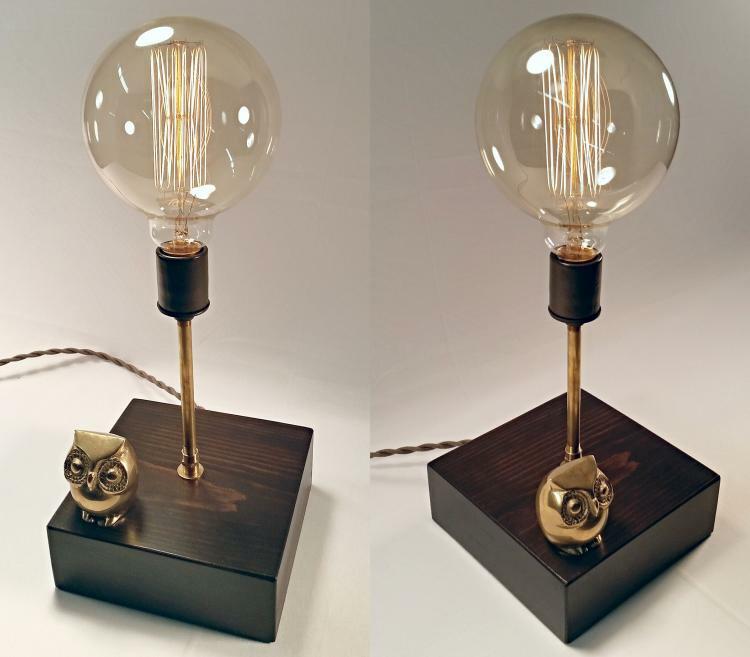 The Mr. Owl Touch Lamp is a vintage inspired lamp that allows you to touch the owl on the front of the wooden pedestal to turn the lamp on and off. 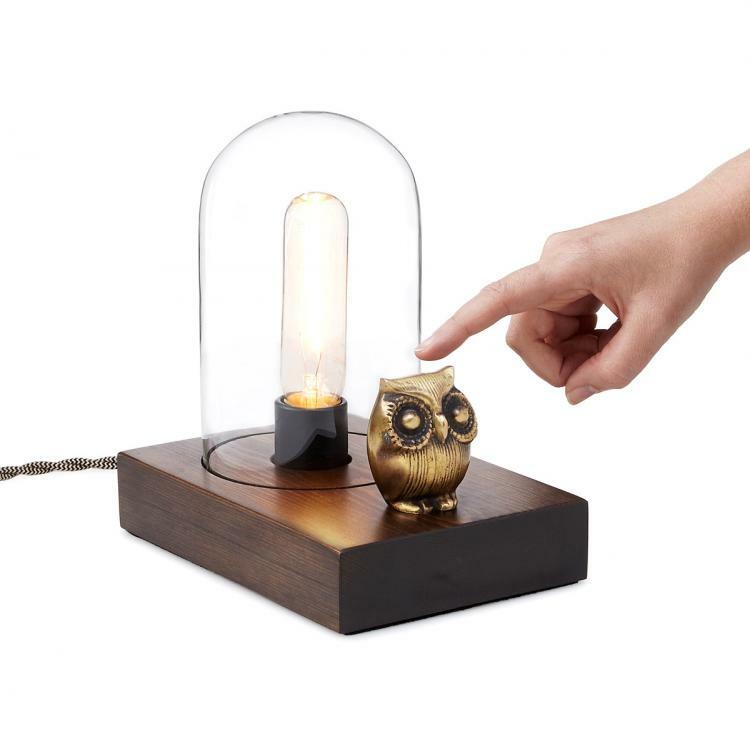 A perfect gift idea for any owl lover, the owl touch lamp has three separate brightness levels that it toggles through each time you touch the owl. 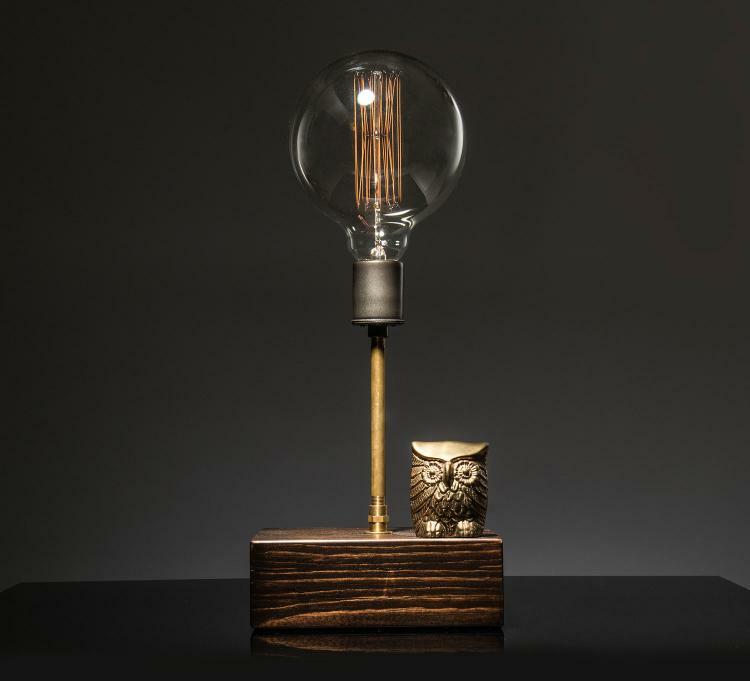 Designed by Luke Hobbs, an artist based out of Los Angeles that specializes in lighting and furniture design and fabrications, the Mr. Owl Touch Lamp is made using a wooden base, an Edison filament bulb, a protective glass case around the bulb to protect against fire and burns, and of course some internal electronic components. 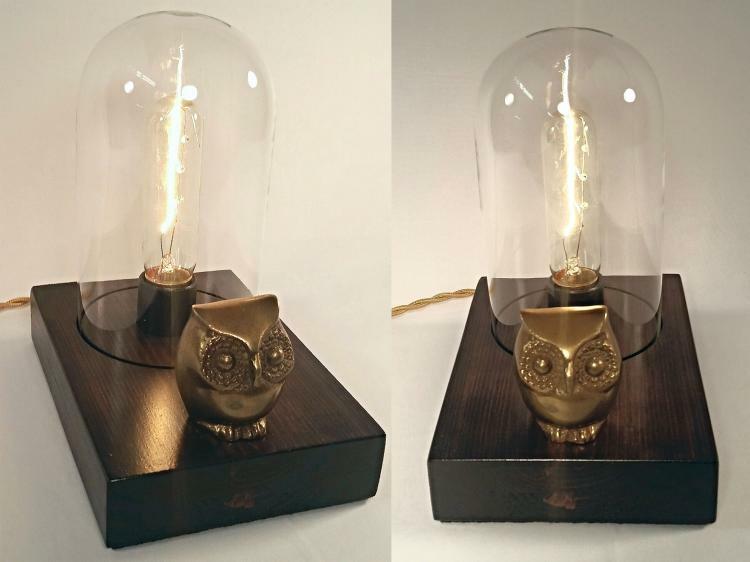 The owl lamp comes in two versions, a smaller lamp that uses the Edison filament bulb, and a larger lamp that uses an exposed filament large globe bulb, which will of course run you some extra cash. 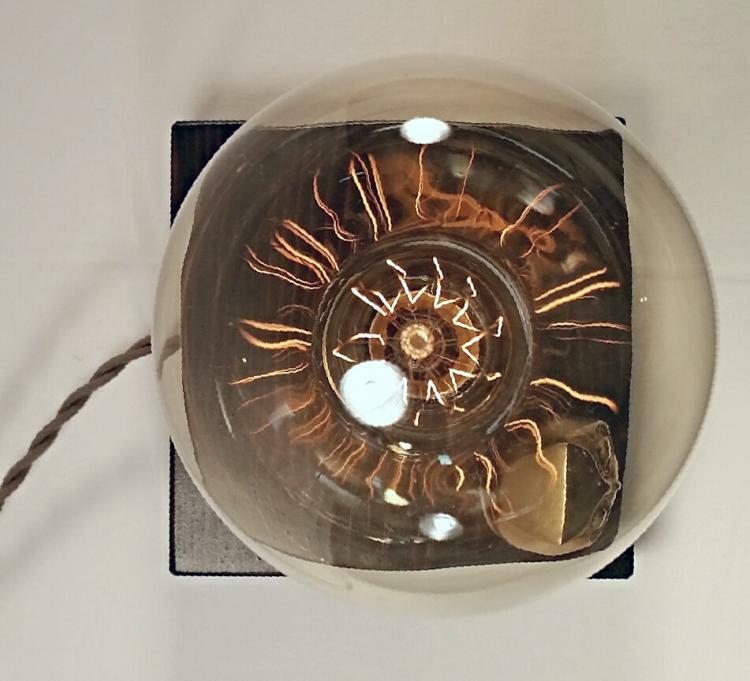 Also to note: Due to the filament bulb, usage outside of the United States is not recommended (voltage converter may be applicable).